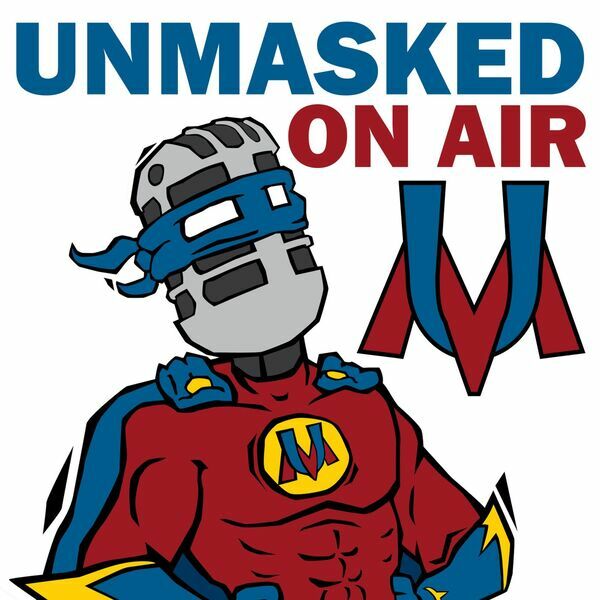 Welcome to Unmasked On Air! The show where your four favorite fanboys talk about all things nerd. Tackling the Amazing, the Incredible, and the Spectacular! Geeks, Gamers, Comic Fans - lend us your ears! In each issue we dedicate time to delve deep into discussing and dissecting every nerds favorite topics. From the shelves to the theater. From the console to the tabletop. And everywhere in between. If it's geeky we Unmask it - On Air! All content © 2019 Unmasked On Air. Interested in podcasting? Learn how you can start a podcast with Buzzsprout. Podcast hosting by Buzzsprout.